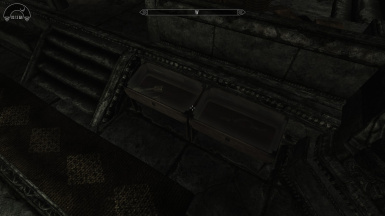 This adds a vault into each keep of skyrim. 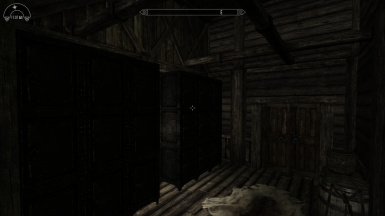 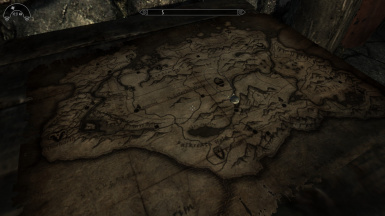 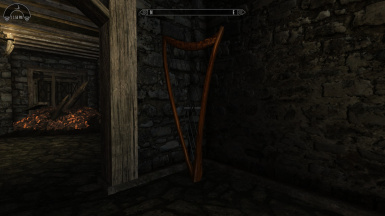 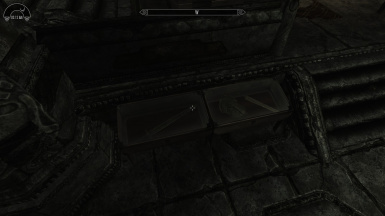 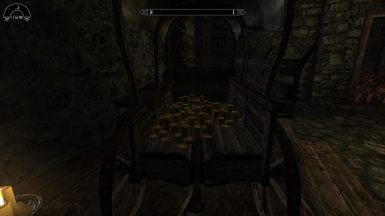 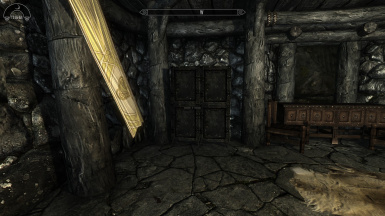 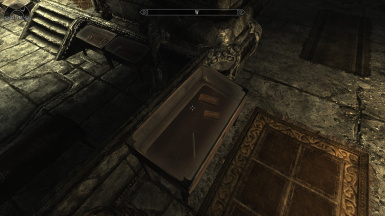 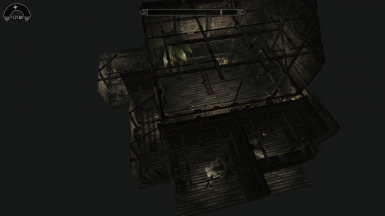 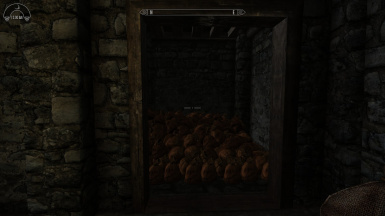 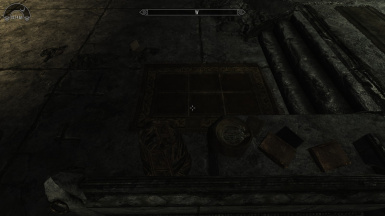 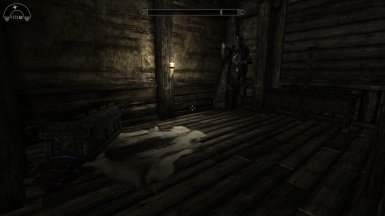 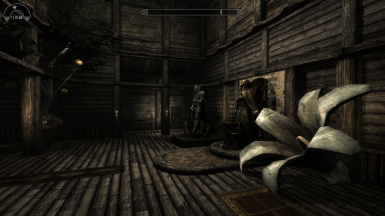 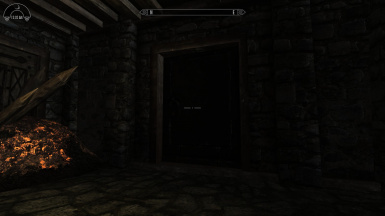 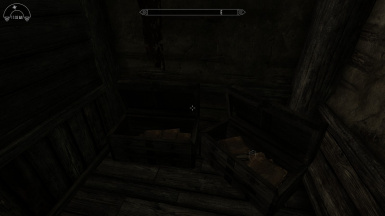 i have hidden the key to unlock the door somewhere in the jarls quarter's. 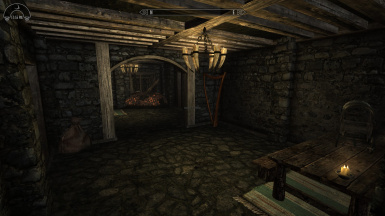 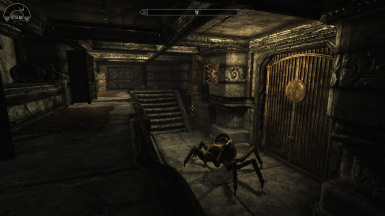 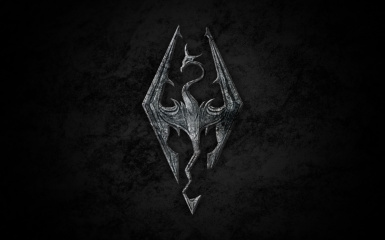 I wanted someone to make a mod like the mod Vaults of cyrodiil in oblivion for skyrim http://www.nexusmods.com/oblivion/mods/9357/? 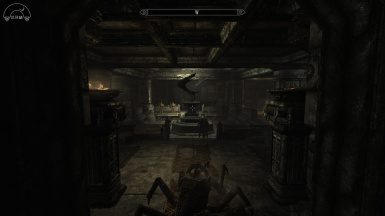 I could never find one like it so i decided to make my own one If you can give me ideas for what i could add into the vault's please let me know. 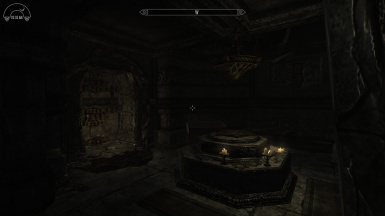 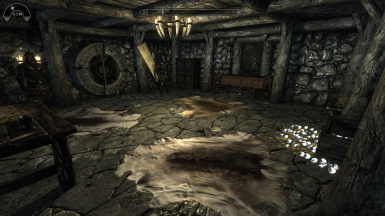 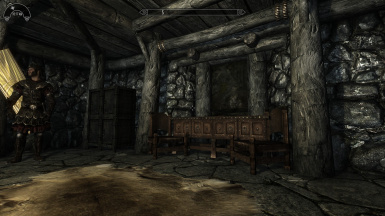 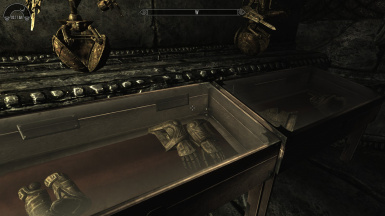 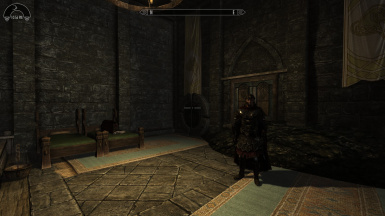 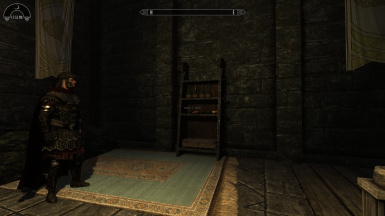 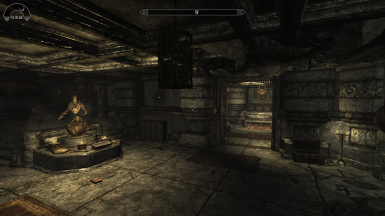 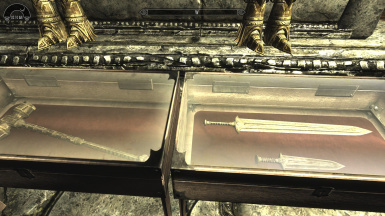 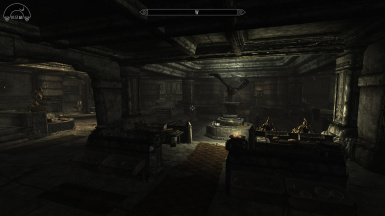 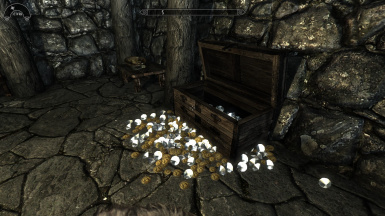 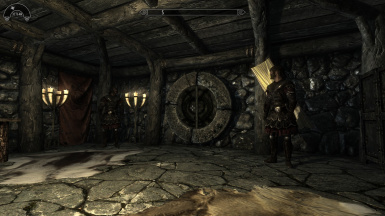 The key for the vault's are hidden somewhere in the Jarl's quarters (There Is A spoiler readme in with the file for each keep). 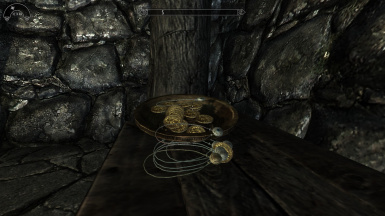 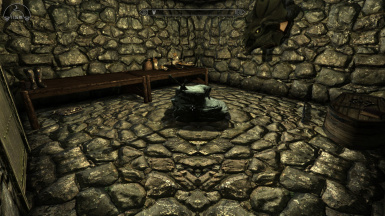 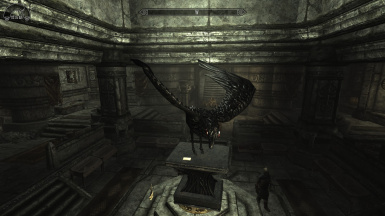 To Find The Key Make Sure To Look High,Low And Under other Objects.The Jarl Will Have a Spare Key On Them So You Can Pickpocket Them For It. 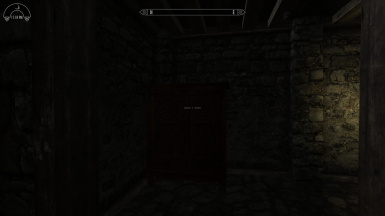 Version 1.3: Finished Riften Vault,Added Secret Entrance's Too All the Vaults,Added map Marker To Secret Entrance's.